Spin Palace is a Microgaming-powered online casino which offers an outstanding variety of games and bonuses. There is something for everyone here and the six-tier loyalty scheme will allow visitors to start enjoying even better perks the longer they stick around. Spin Palace is Canada's premier online gaming venue providing casino lovers with many options to enjoy great online slots, real money games, and promotions. In our Spin Palace casino review, we explore this and more. Read on to discover all there is about this award-winning casino. Spin Palace is a very well-developed Canadian casino. Focusing on slots for the main part, the games you will find here are in fact quite diverse and they go from the anticipated online slots to progressive jackpots, and more. 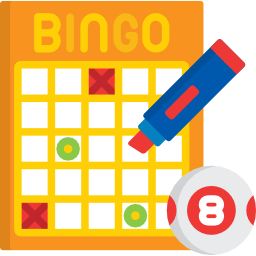 There are many table games developed by Microgaming and you can pick from over a dozen versions for each Baccarat, Blackjack, Roulette, Keno, Craps, and more. The payout rates are very reasonable with the casino's average easily beating 97% making it one of the most generous casino brands. This percentage will increase further if you play on specific games found around the casino. For instance, the Microgaming French Roulette will come with an almost nominal 1.30% house edge and if you are looking for a house edge as little as 0.50%, you should definitely try the video poker game options here. You can get a better look at all the RTPs per game by looking their stats up in the terms and conditions of the casino, where all the information about individual games' payouts is available. This makes Spin Palace Casino games some of the industry's most transparent options. Every single game found at Spin Palace is fully HTML5 compatible and therefore working on as many devices as you need them to, including smartphones and tablets. When it comes to banking, you have many options here. Spin Palace has made it very simple for you to choose a method that allows you to deposit and withdraw from the casino. VISA Electron and MasterCard are both available as independent debit cards. There's also a Maestro debit card but you won't be able to withdraw with it, just deposit, which is still very useful. The ever reliable Canadian Interac e-transfer is accepted at Spin Palace for your convenience. You can also benefit from MasterCard credit card which is quite powerful and allows you to both withdraw and deposit at the casino. 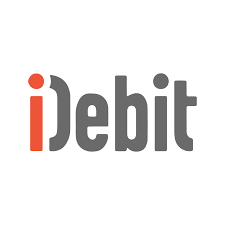 iDebit is another option that is readily available to customers who are looking to bank using an alternative method. Banking safely at a casino is quite easy when you have all the information that is needed. We advise you to complete the verification process as you start depositing for the first time to expedite the process later on. Another plus at Spin Palace is that you need to provide very basic information, which will make any user feel safe in trusting the casino. Spin Palace is an amazing online casino. 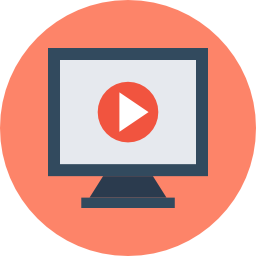 They provide you with over two dozen languages in which you can talk to their customer support. The best part is that you can get help at any time of the day, as the service is 24/7. There are many European and non-European languages available, making Spin Palace a truly global enterprise. To play Spin Palace Casino for real money you need to know that your funds are safe. Spin Palace ensures security in several ways. 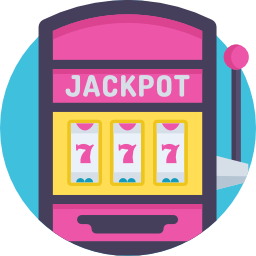 First, the casino is fully encrypted, meaning no information can ever be leaked, which makes the casino a safe choice for any gamer. The casino is certified and licensed by the Canadian based Kahnawake Gaming Commission and the Malta Gaming Authority (MGA), two regulators that vow support only for the most trusted casino brands out there. Spin Palace is additionally audited by eCORGA and the website is fully mobile compatible to ensure maximum satisfaction. A great casino will provide you with quite a few gaming options, plus comfort and security. Spin Palace successfully manages to introduce gamers to a variety of interesting iGaming aspects that are worth your while. Paired with the great RTPs and decent bonuses, you will always have a fantastic choice at Spin Palace. Redeem Your Loyalty Points for Even More Gaming Credits! You will need to play through the bonus amount 50x times before you can cash out the money into your bank account. The more you wager, the quicker you move up the six Loyalty Club levels. When you level up, you get better exchange rates for your loyalty points, which helps you play with even more money.